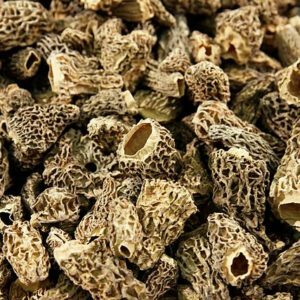 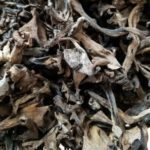 Dried Morel – 1 oz. 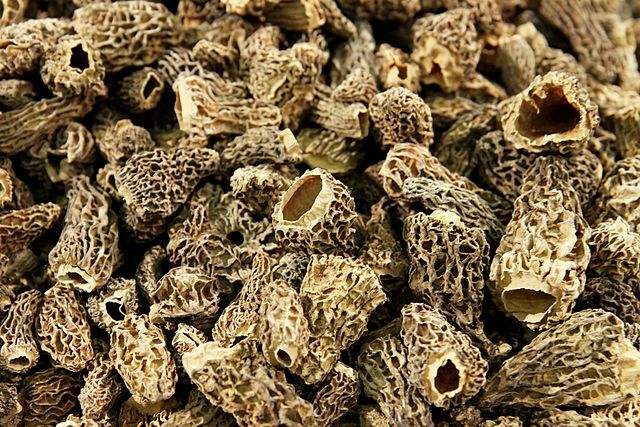 1 oz pack of dried wild morel from the Pacific Northwest. 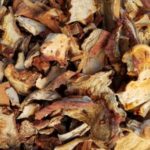 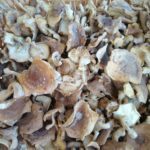 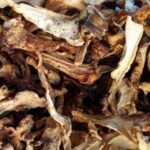 Dried Chanterelles – 2 oz.